When we started The Goodwash Company we knew we wanted to work with only the finest ethical establishments that share our philosophy. 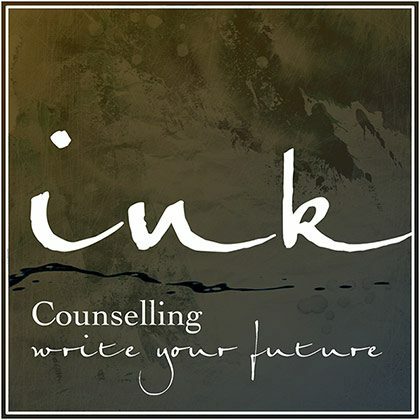 Placing purpose before profit with a ‘golden thread’ of social consciousness running throughout every thought. We are delighted to share that we now have a presence in the village of Llangrannog in the most gorgeous bespoke Gallery Sea and Slate. The Gallery (opened on 5th July 2018 in Llangrannog, Ceredigion) was born out of the need to showcase create and promote the incredible talents of beautiful Welsh arts & crafts. 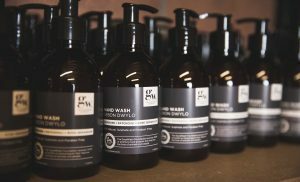 Our Welsh wash products born and bathed in Wales are the perfect fit, made with only the very finest natural ingredients from our land and sea. 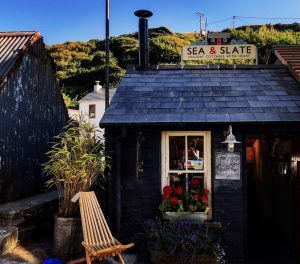 The Sea & Slate Gallery: is based in a tiny old fisherman’s shed, by the sea in Llangrannog – With the help of the local artists, we have spent the last few months lime rendering and lime washing the interior, exposing the tiny fireplace and giving the shed a fresh and new lease of life. 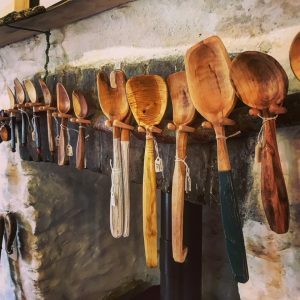 The community of Llangrannog has pulled together an amazing array of talent producing paintings, slate carvings, glass jewellery, print making, fab photography, weaving, bronze work, spoon carving and wire sculptures. Has been restoring a smallholding in West Wales which saw a new fresh start in creativity. 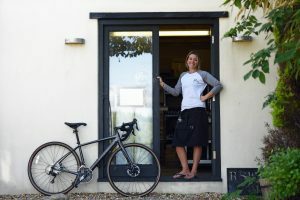 Surfer, writer and jewellery maker – Living 5 minutes from the beach in Llangrannog she spends as much time beach combing for her seaglass (glass is sand tumbled, wave-tossed pieces of glass discarded and made beautiful by mother ocean. Lived and worked in Llangrannog for over 25 years – their work has been distributed throughout the UK the projects ranging from sculptures, Design & build projects. working for private individuals and borough Councils. At home in Llangrannog Sebastien created the bronze statue overlooking the bay. Having graduated from Kingston University Gemma Enjoyed a successful career as a designer for brand such as Mulberry & Boden flowed by a retail outlet in the Cotswold with her husband. They have recently finished restoring a beautiful 400 year old cottage just outside Llangrannog where she gets the inspiration for her paintings and drawings. 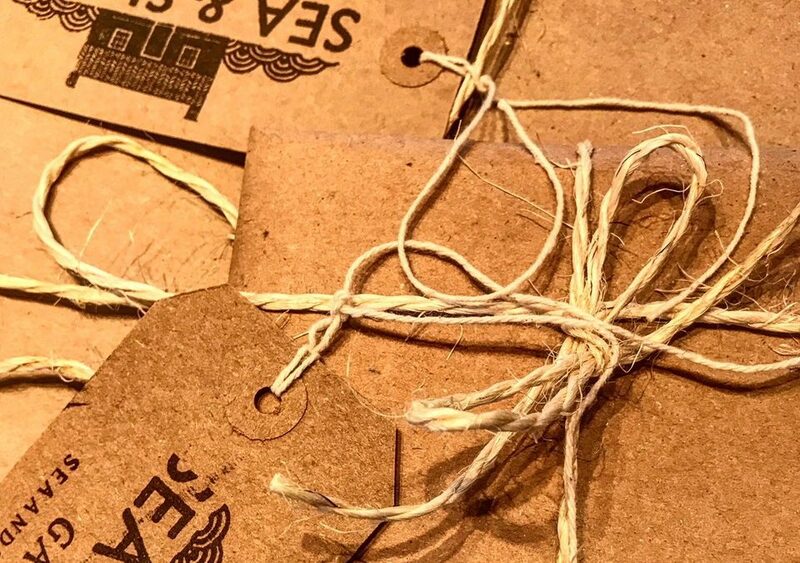 Each purchase made from Sea and Slate will go directly to the Goodwash foundation which improves lives of animals and people in Wales. You can find a selection of our products at the Gallery including our sell out hand wash ‘sebon dwylo’ and luxury soy candle ‘cannwyll soia’ (see product page on website for detail) . We also have a vegan woofwash that is excellent for cleaning paws following a long coastal walk with your bestie. Mandy Powell, Co Founder at Goodwash HQ, Vale of Glamorgan. 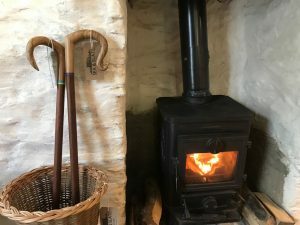 Sea & Slate /Mor a Mynydd: (https://www.seaandslate.co.uk/) is also a luxury Welsh holiday cottage business with a very keen eye and aesthetic sensibility – Reconnect with yourself and with nature – our properties are set in some of the most beautiful locations in Wales. babbling brooks, white sandy beaches, an abundance of wildlife, and breath-taking scenery – all on your doorstep – places to sleep, dream, inspire and have a good Welsh wash.